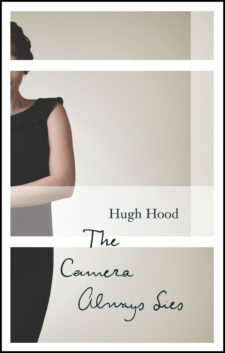 Hugh Hood (1928–2000) was a Canadian novelist, short story writer, essayist and university professor. 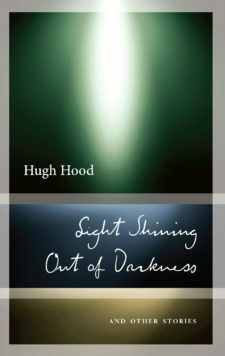 Hood wrote 32 books: 17 novels, including the 12-volume New Age novel sequence (influenced by Marcel Proust and Anthony Powell), several volumes of short fiction, and 5 of nonfiction. He taught English literature at the Université de Montréal. In the early 1970s he and fellow authors Clark Blaise, Raymond Fraser, John Metcalf and Ray Smith formed the well-known Montreal Story Tellers Fiction Performance Group, which popularized the public reading of fiction in Canada. In 1988, he was made an Officer of the Order of Canada.